Expedition Everest Forbidden Mountain T-Shirt for Men was released today, April 15, 2019, on Shop Disney. This item costs $34.99. Show off your mountaineering prowess when you don this Expedition Everest t-shirt. Featuring distressed screen art of the ”Forbidden Mountain” from the thrilling attraction at Disney’s Animal Kingdom, this shirt will take your style to new heights! 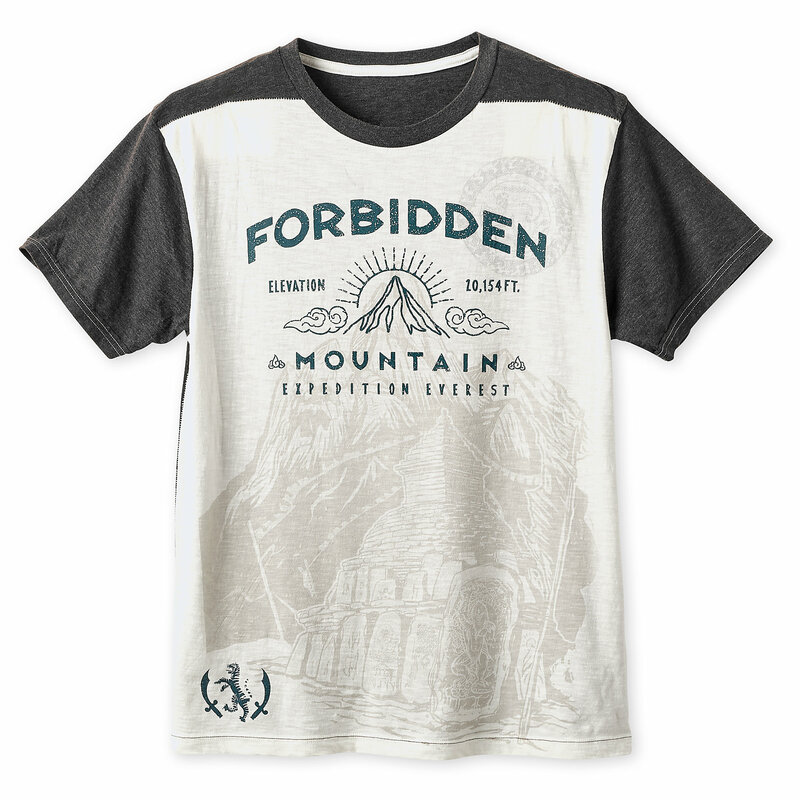 If you want to order ‘Expedition Everest Forbidden Mountain T-Shirt for Men’, you can do so by clicking this link which will take you right to the product.